Chamblee, Georgia is found between Brookhaven and Doraville. In recent years, this sleepy “little town” has become a vibrant place to live with existing single family neighborhoods, numerous condo options and now, new single family and townhome construction. Also it’s prime location ITP (Inside The Perimeter) has made home values rise dramatically in the past few years. 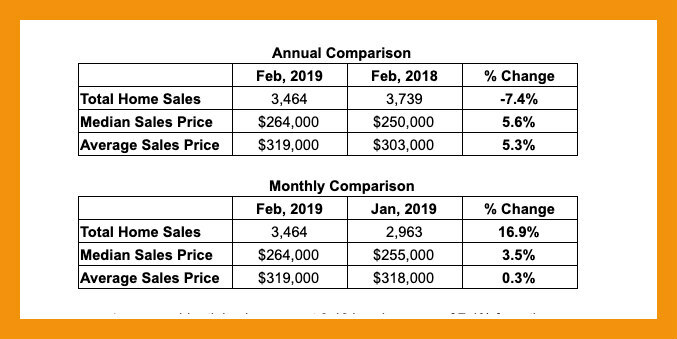 In this post, we want to focus on the 2018 real estate year in Chamblee and what the real estate market was like. You can find more information about Chamblee here. Disclaimer: The 30341 Zip Code, which is the primary one for the city, extends WELL beyond the actual boundaries of the City of Chamblee. Therefore, we have worked to limit the scope of this report to real estate sales specifically in the City. But, you will also find homes listed with Chamblee as the city that are not actually inside the Chamblee City limits. In 2018, there were 158 single family homes sold, ranging in price from $153,300 to $880,000. Yes, that is quite the range of home prices. But Chamblee still has “up and coming” areas with recent annexation of areas between Buford Highway and I-285, and more established areas like Huntley Hills, which has started to see new infill construction, and then new construction communities like The Collection at Perimeter Park that has both single-family and townhome options. Chamblee values (i.e. prices) have risen dramatically in recent years, but as we mentioned there are still several areas where homes can be purchased and with renovations, theses neighborhoods will likely see their prices rise in the future as well. This ever popular type of home, both condominium and townhomes, has options in both in Chamblee. Most of the condominium-type communities are located close to Downtown Chamblee and the MARTA station, making them convenient for people who may work in Midtown or Downtown. The arrival of the Whole Foods Market and Peachtree Station shopping center have also been a great addition to the area. 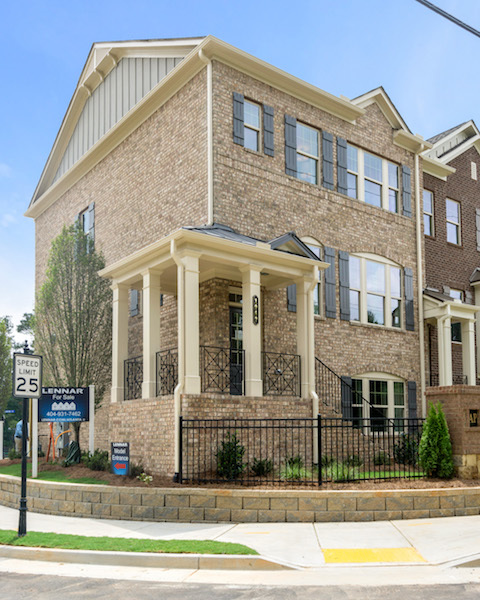 In 2018, there 111 sales, ranging in price from $175,000 at Lofts at 5300 to $526,592 at the new Townsend Chamblee townhome community on Chamblee Dunwoody Road. There are several new townhome communities under construction in the area, and several others in development stages. 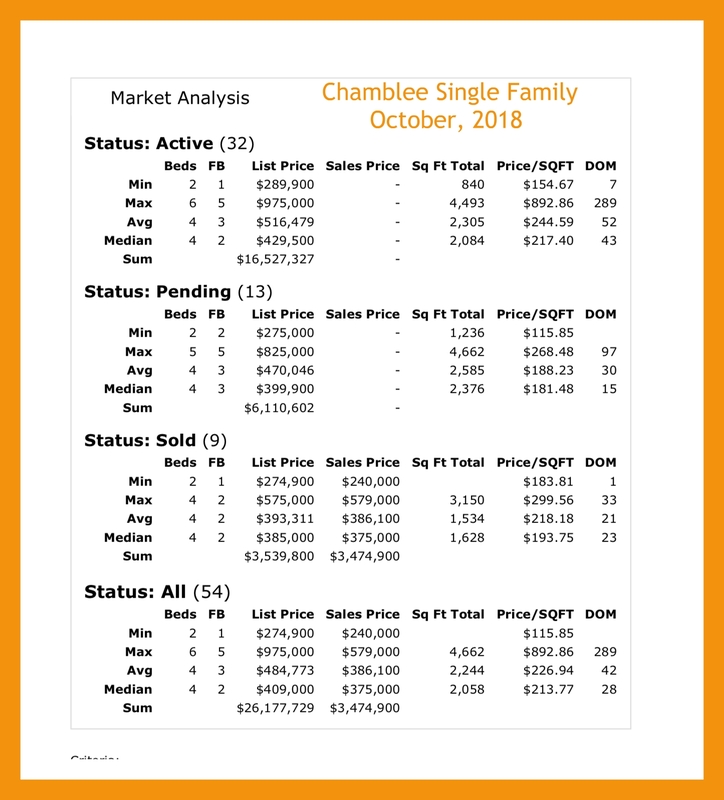 What’s The Real Estate Market Like in Chamblee? If you are looking for a place where home values have been rising, and will be sure to rise, then look at Chamblee. The City is working on the redevelopment of its Downtown area, not to mention all the other construction that is happening. There are numerous new rental options also available, or coming on-line in the near future to give you an opportunity to experience Chamblee short term, and then find the perfect neighborhood for you! Affordable single family homes can still be found in some neighborhoods, and like Doraville, are perfect for renovations to return them to the mid-century modern glory. A fully renovated home can easily sell in the low $300,000 range. Another great source of information about Chamblee can be found at the Chamblee City Website. If you are looking to Buy or Sell a home in Chamblee, MyMidtownMojo.com can help! We have lived in the Chamblee area for 20-plus years and have seen the changes and opportunities here! Selling? Do you want to sell your Chamblee single family home or condominium? Call us today at 770.713.1505 to schedule a free market analysis of your home. Or, complete our Seller Information Form and we will be in touch with you! Buying? 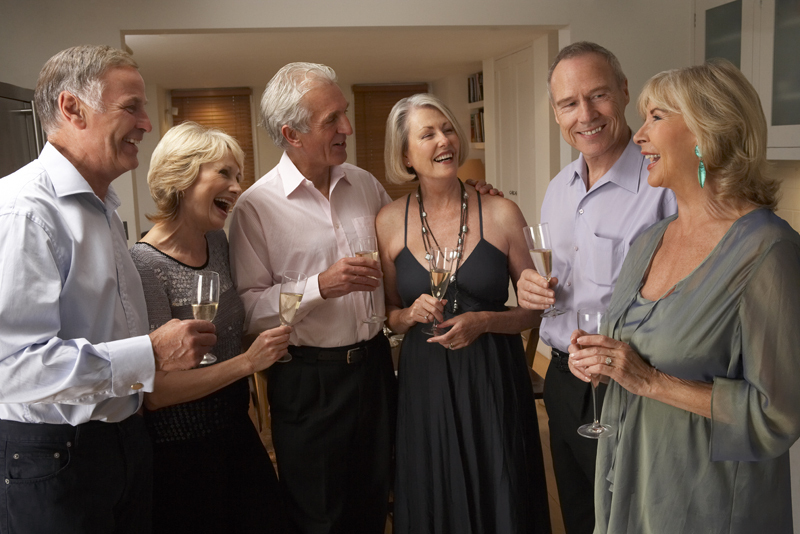 Are you looking to buy a Chamblee home, condo or townhome? We can set up specific searches for you based on price, community or other specifics you may be looking for. In a competitive Seller’s Market, we can alert you of new listings within minutes of them hitting the market! Just complete out Buyer Information Form, or let’s schedule a time to talk about what you are looking for! Contact MyMidtownMojo and Thomas Ramon [email protected] House Properties at 770.713.1505 or [email protected] for all your Chamblee real estate needs! Thursday, July 4th @ 5pm — Crystal Clear Band (This is July 4th and this concert will be held at Keswick Park as part of the City’s July 4th celebration. NOTE: on a couple places, we saw a 6PM start time…so hey, maybe arrive early….just in case! All concerts (with the exception of July 4th) are held in Downtown Chamblee. If you are looking to come from Midtown, just hop on MARTA. Get off at the Chamblee Station, and it’s an easy walk to Downtown Chamblee and the venue from the station. 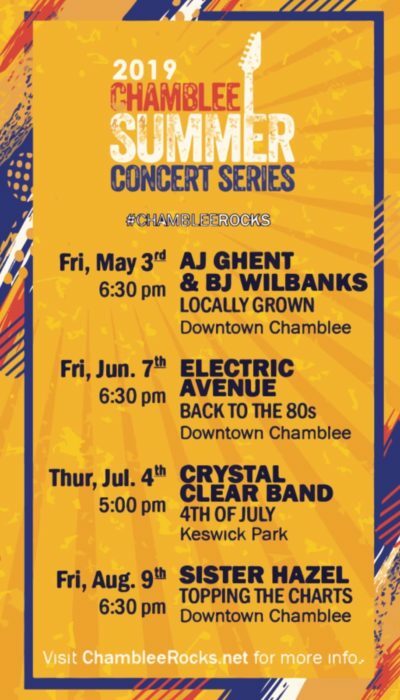 See you at the Chamblee Summer Concert Series! Chamblee has come a long way in being a desirable ITP neighborhood/city! Between new retail as well as single family and townhome construction, there are many housing options available here. 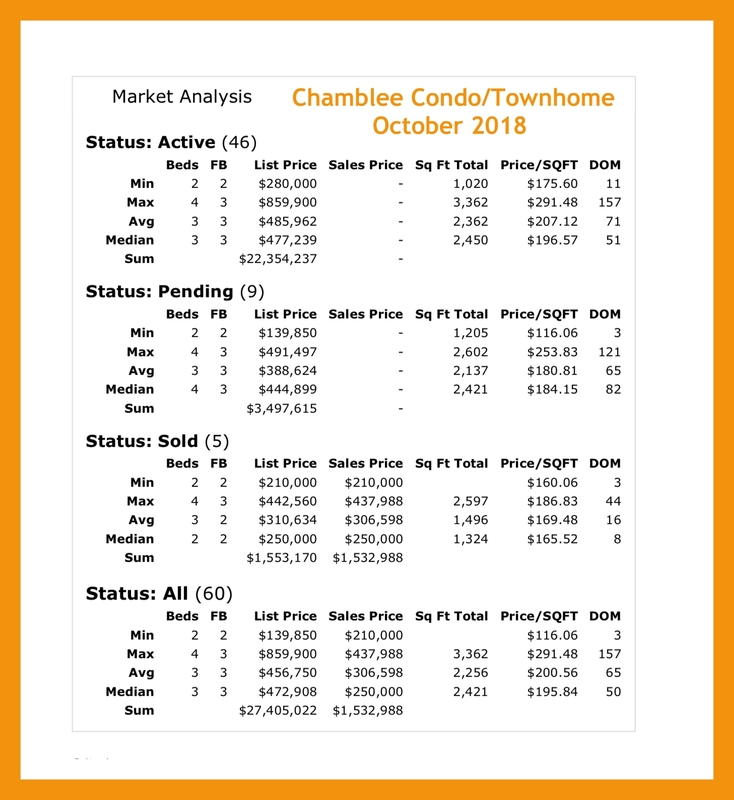 Let’s “take it’s pulse!” So let’s look at the Chamblee Real Estate Market Report October 2018. Please note: In preparing this report, we used data from FMLS (First Multiple Listing Service) and searched by the city name, “Chamblee.” As a result, some homes on this report are not within the actual city limits of Chamblee, but were listed with Chamblee as the city address, most likely because of a zip code assignment. First, a look at the condominium/townhome market. 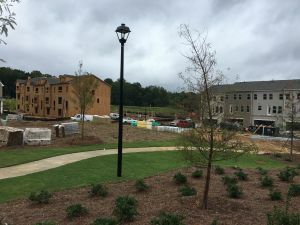 Chamblee only has a few condominium options, but there are numerous new townhome developments. For October, there were 46 active listings, ranging from a 2-bedroom condo at Eco Lofts at $280,000 to a 4-bedroom at The Bristol for $859,900. (The Bristol is the new, under construction development in Downtown Chamblee) In the chart below, you can see the average days on market to be 71, but a listing at Peachtree Creek Township seems to have been on the market for 157 days! Just 9 listings were Under Contract, and ranged from $139,850 at Henderson Mill (not in Chamblee City Limits) to $491,497 at Townsend at Chamblee. Only 5 homes sold (or closed) in October in Chamblee. They ranged in price from $210,000 at Elem Street Townhomes to a 4-bedroom at Peachtree Creek Township at $437,988. In the Single-family market in Chamblee, there were 32 homes listed For Sale. The ranged from $289,900 for a 3-bedroom in Beverly Woods to $975,000 in Keswick Village for a new construction 4-bedroom, 4-bath home. There were 13 homes Under Contract ranging in price from $275,000 in Huntley Hills to $825,000, also in Huntley Hills, but a 5-bedroom new construction home. 9 homes sold, or closed in October, ranging from $240,000 in Nottaway to $579,000 in Harts Place. If you are looking to Buy or Sell a home in Chamblee, MyMidtownMojo.com can help! We have lived in the Chamblee/Doraville area for some 20+ years, so we are very familiar with the area! Buying? 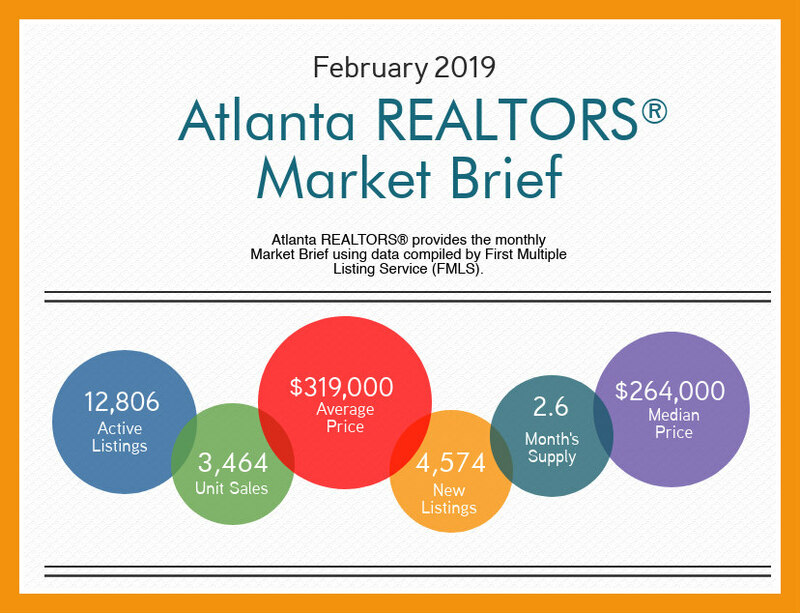 Are you looking to buy a Chamblee home or condo? We can set up specific searches for you based on price, building or other specifics you may be looking for. In a competitive Seller’s Market, we can alert you of new listings within minutes of them hitting the market! Just complete out Buyer Information Form, or let’s schedule a time to talk about what you are looking for! You know you’ve got that “stuff” in your garage. Or you Basement. Or even under your kitchen sink. Household Hazardous Waste. Think old week killer, or that little bit of fertilizer you never used. Maybe some old rat poison. Of course paint. Lots of cans of paint you never use anymore. All of this nasty stuff is even more nasty when it ends up in our landfills and someday seeps into the water table where our drinking water comes from. Not good stuff then. 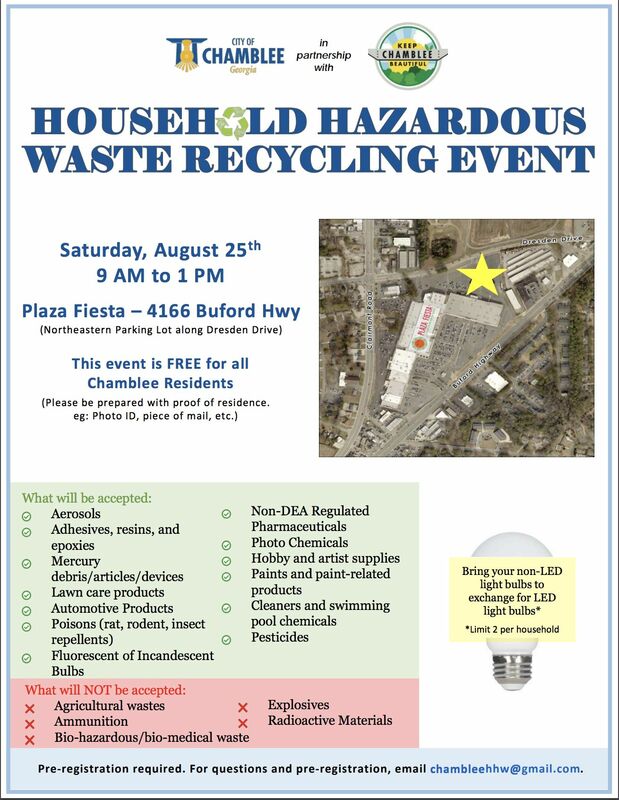 But we’ve got a place for Chamblee residents to get rid of it all.